Sunset Ranch is excited to announce that we’ll be hosting the 2011 benefit for the North Shore Community Land Trust (NSCLT) on Saturday, November 5 at 5:00 pm. This is going to be an awesome event with great food and some of Hawaii’s very best musicians. The NSCLT will also be sharing with guests recent land conservation successes, current projects and efforts to prioritize future projects through their “Greenprint” intiative. Please join us on this special evening and support one of the great organizations working hard to protect Oahu’s North Shore. BUY YOUR TICKETS HERE! As a reminder, the NSCLT played a critical role in the permanent protection of Sunset Ranch, Pupukea-Paumalu (~1129 acres north of Sunset Ranch) and Waimea Valley (~1875 acres south of Sunset Ranch). NSCLT is an incredible organization comprised of exceptional individuals who have nothing but the very best interests of the North Shore community in mind. 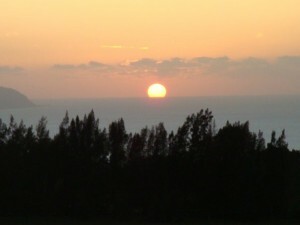 For more information, contact Sunset Ranch at (808)638-8333 or NSCLT at (808)638-0338. Mahalo nui loa! 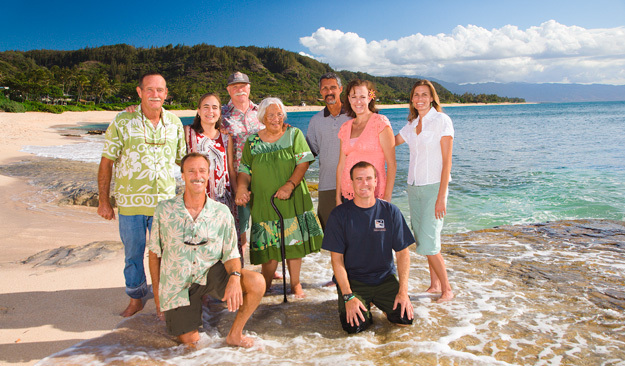 The mission of the North Shore Community Land Trust (NSCLT) is to protect, steward, and enhance the natural landscapes, cultural heritage, and rural character of ahupua‘a from Kahuku Point to Ka‘ena.